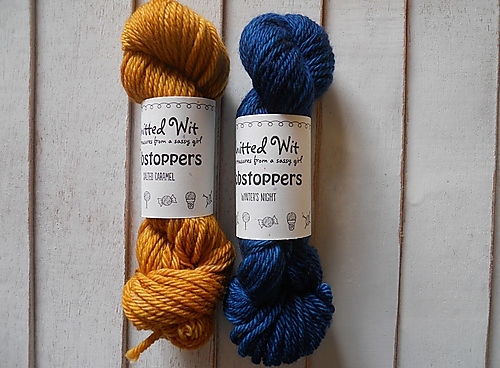 A HUGE thank you to everyone who participated in the giveaway in my Ravelry group!! It was so much fun, and I appreciate everyone who dropped by, whether it was just for a quick “hello” or to stick around and chat and get to know us a little better! 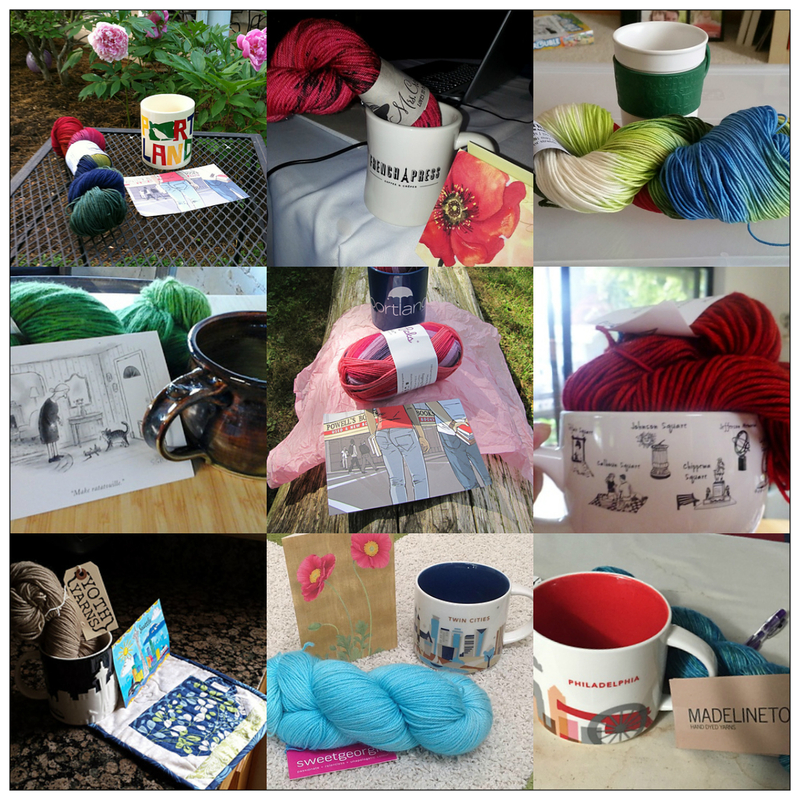 Congrats to Ravelry user Kepanie, winner of the grand prize! Here’s her swag! 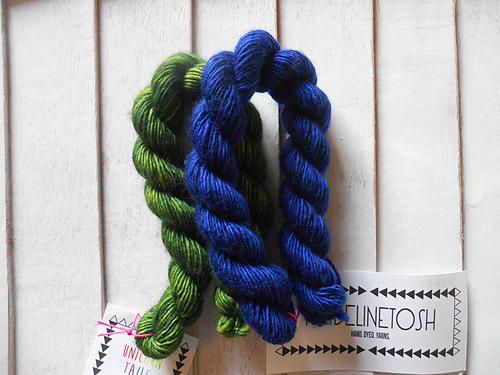 I had sooooooo much fun choosing these wonderful yarns and knitting notions at the 2016 Rose City Yarn Crawl. A great time was had by all and I hope you will join us for one of our next great events! 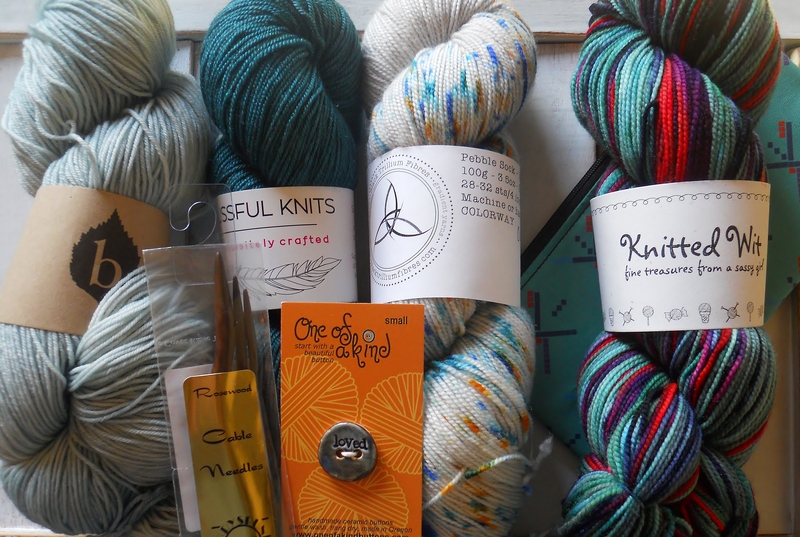 Coming soon: a fantastic summery swap – sign-ups most likely will start in May – and the Ravellenic Games in August – a Ravelry-wide event, with knitting all during the Olympics, (virtual) medals, fun competition (mostly with yourself) and, of course, in my group, prizes!!! Mahalo Nui Loa again Carol for this opportunity. I still can’t believe at winning such a big prize! Hope to podcast about it today or tomorrow. Yay, can’t wait to see! Carol, I apologize for forgetting to list our group and your design page; I meant to list them in the hiatus post but my head has been addled with this bug :O(.